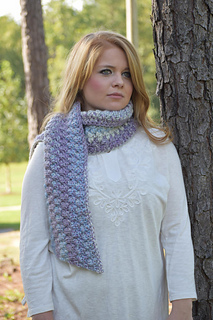 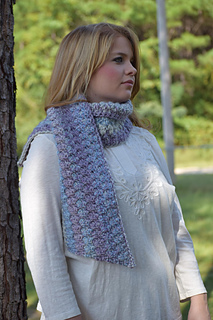 Fall in love with the Soul Searching Scarf using the Loops and Threads Kaleidoscope yarn by Michael’s! It’s a soft and squishy yarn that is sure to keep you warm. 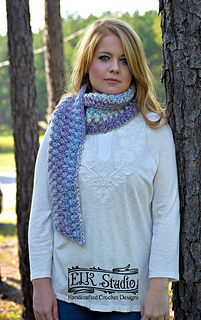 It’s also perfect for those last minutes gifts because the yarn is super bulky and let’s you fly through those projects!